Home to one of the richest mineral zones in the world, Jharkhand boasts of around 40 per cent and 29 per cent of India’s mineral resources and coal reserves, respectively. Other minerals found in the state are iron ore, copper, mica, uranium, bauxite, limestone, granite, silver, magnetite, graphite and dolomite. Jharkhand’s claim to fame lies in being the only Indian state to produce prime coking coal, pyrite and uranium. With 26 per cent of the total iron ore (hematite) reserves, Jharkhand has the second largest reserve in India. During 2014-15, the state accounted for 16.8 per cent of the total iron ore production in the country. Jharkhand has around 489 million tonnes of limestone reserves. During 2014-15, the total limestone production stood at 4.67 million tonnes. 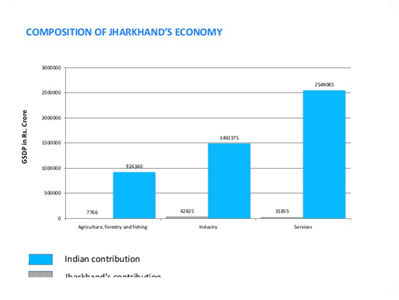 Mining, real estate and construction are among the major contributors to economic growth of Jharkhand. 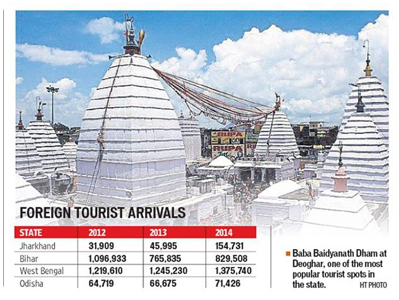 Tourist arrivals in Jharkhand have shown remarkable increase from 20.45 million in 2012-13 to 33.58 million in 2014-15. Jharkhand is the largest producer of tussar (a non-mulberry silk) in the country, with 76.4 per cent share of India’s total production. 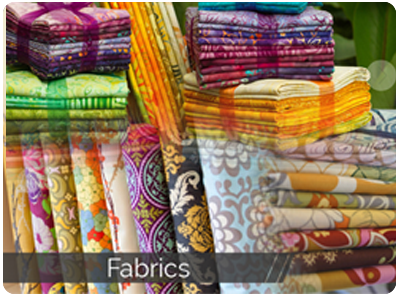 The state produced 1,890 tonnes of tropical tussar silk during 2014-15. The average GSDP growth rate of Jharkhand was about 9.4 per cent between 2004-05 and 2011-12. The state offers investment opportunities in sectors such as mining and metal, infrastructure, power, food processing and manufacturing. 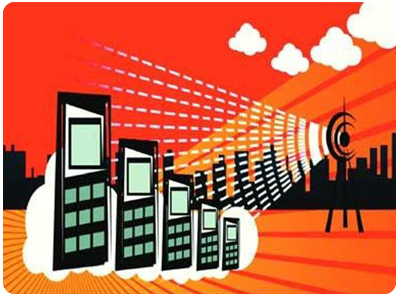 While between 2004-05 and 2014-15, the primary and secondary sectors have grown at a CAGR of 10.5 per cent and 7.9 per cent, respectively, the tertiary sector expanded a CAGR of 10 per cent during the same period. The growth in the tertiary sector has been driven by hotels, real estate, trade, finance, transport, insurance, communications and other services. 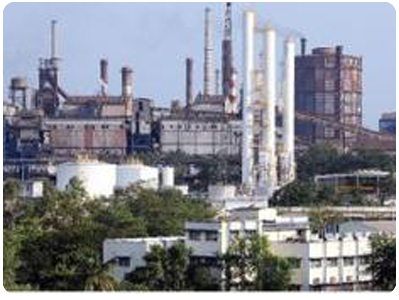 Jharkhand’s industries are based mainly on the natural resources available in the state. Iron and Steel Industry, Engineering, automotive, Cement, Chemical and Food Processing are the key industries of Jharkhand. Jharkhand has about 8.48 million tonnes per annum of installed cement capacity. 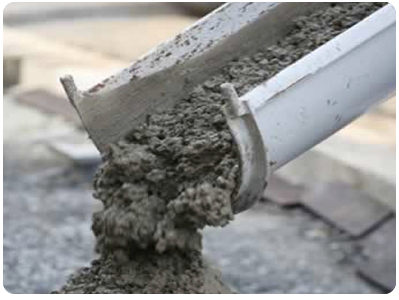 ACC, Jaypee Group and Lafarge India are the top cement companies in the state. 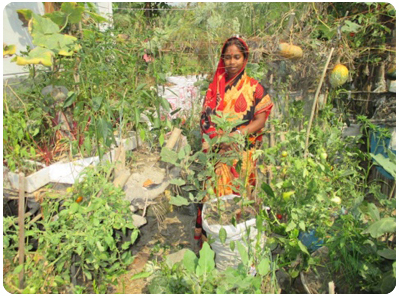 About 80% of the rural population of Jharkhand is dependent on agriculture or agriculture related occupations. Rice, the major crop of the state, is cultivated in 80 per cent of the cropped area. In 2014-15, the total rice production of the state was 2,910.1 thousand tonnes. In 2014-15, Jharkhand’s total production of vegetables and fruits was 5.18 million metric tonnes. The state’s soil and climatic conditions also support cultivation of ornamental plants, mushrooms, spices and tea. In 2013-14, the total production of fruits in Jharkhand stood at 890,035 tonnes and production of vegetables was 4.24 million tonnes. The pulses produced in Jharkhand mainly include arhar, moong, urad, kulthi, bengal gram, masur and peas. At 0.79 tonnes/hectare, productivity of pulses in Jharkhand exceeds the national average of 0.75 tonnes/hectare. According to estimates by the Department of Industrial Policy & Promotion (DIPP), the cumulative FDI inflows amounted to US$ 50 million from April 2000 to March 2015.